THE FORM TO SIGN UP OR REQUEST INFO IS AT THE BOTTOM. It’s Cyber Monday! While you shop for others, shop for your business too! 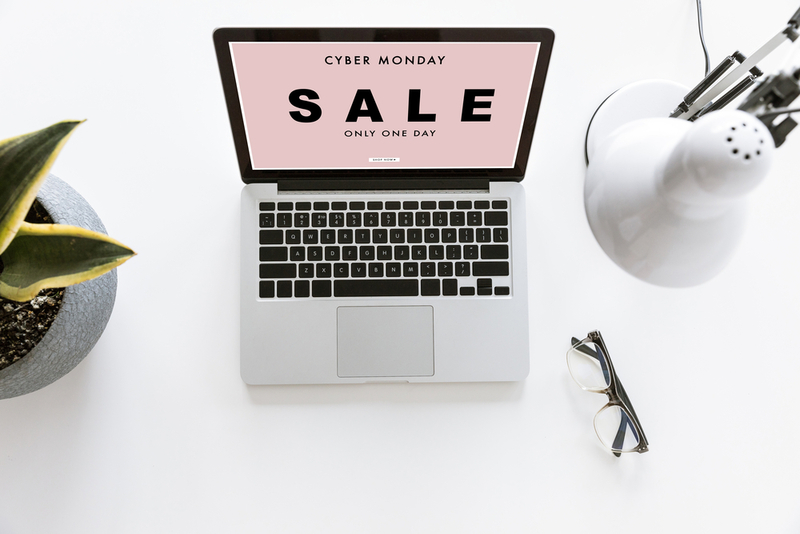 The THREE special offers below will boost your sales during the holidays and beyond (these are the strategies we used for other businesses that now are multi-million dollar brands). Limited spots available for each. First come, first serve basis. Custom design – no templates! Cool features: Instagram Shop for example! 50% up front and 50% upon completion. We accept only TWO Kickstarter Projects per quarter. This is AWESOME – really there is no word on how amazing this works. ReferralBOOST is the easiest and most effective way to get sales and grow your social media followers! Using the power of word-of-mouth marketing, ReferralBOOST has produced over 10,000 leads in a few short months for a handful of brands. We have a quick PDF that explains how it works HERE. NOTE: Since you are an online store, you would promote digitally on your website and other places, but you can still print the business card and put it in the customer’s order too). Once your ReferralBOOST is set up, it runs forever and we can swap out the deal and the offer anytime you want (seasonally for example). It’s an awesome tool to get online reviews too. Creates a massive email list for ongoing marketing. Happy Holidays and let’s do great things together! Please submit the form and we will contact you to answer questions if any and provide next steps. These offers are on a first come, first serve basis and once full we are unable to accept additional projects. Thank you!